Become A Sponsor for Ride and Revel! Senior Resource Services and 60+ Ride is at a critical juncture. Demand is dictating that we expand both the number of clients our programs serve and the geographical area those programs reach in order to meet the needs of the exploding senior demographic in Weld County. We are averaging 25 new clients per month and provide services to over 950+ older adults in Weld County. Transportation is the most common determining factor of older adults’ ability to live independently. 60+ Ride’s transportation program meets that need for Weld County older adults 60 and older, offering them the opportunity to continue living independently while maintaining their health. That directly impacts our need for your help. This year’s event will be marketed through posters at 700 bicycle shops and businesses throughout the region as well as radio, newspaper, and social media outlets. We have had tremendous support from the cycling community whose members, along with our board and staff, are predicting a strong turnout of riders again this year. An expected turnout of almost 200 riders, plus 125 volunteers and their family members. 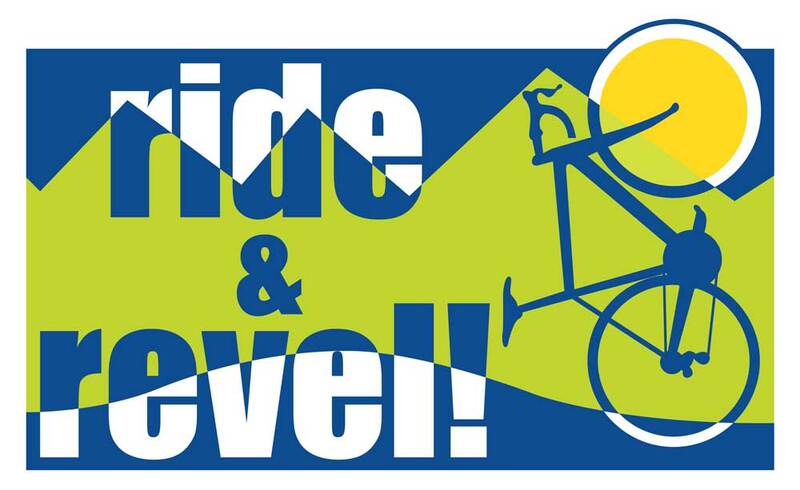 If you are interested in helping older adults in Weld County, get involved with Ride and Revel! If you are interested in helping oldre adults in Weld County, get involved with Ride and Revel! Fill out the contact form below and we’ll get in touch with you.